Spring is a time for New and Rising Energy from a Strong Root System. Spring is a time for new, rising energy, a time of opening, when mother earth begins to sprout and grow sending out shoots and buds. It is the time to work on our foundation. 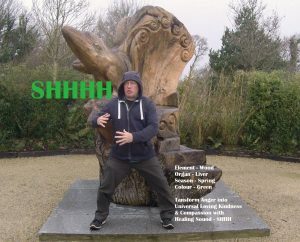 The element is wood and we can use our Tai Chi and our “Standing Like a Tree” Qigong to build strong roots, stability & strength. Spring is the time to Be More Alive! It is a great time to spring-clean our environment – body, mind, emotions and energy. Spring is all about moving out of the stillness of Winter, becoming more alive, active, energetic, playful, creative, spontaneous and motivated. It is the time of Elemental Wood Energy – Associated organs are the Liver which controls the eyes, sight and sees the whole picture and the Gallbladder which helps to make decisions and gives direction. Excitement is the emotional quality associated with the liver. 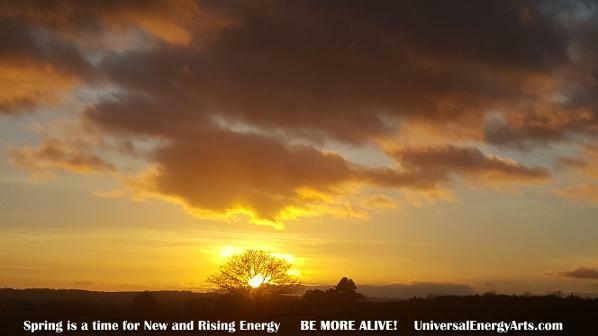 Spring is in the air, the evenings are lengthening, leaves are slowly beginning to open and Mother Nature will soon again become all shades of vibrant green It is a Great Grand Ultimate time to venture outside and practice our Universal Energy Arts. 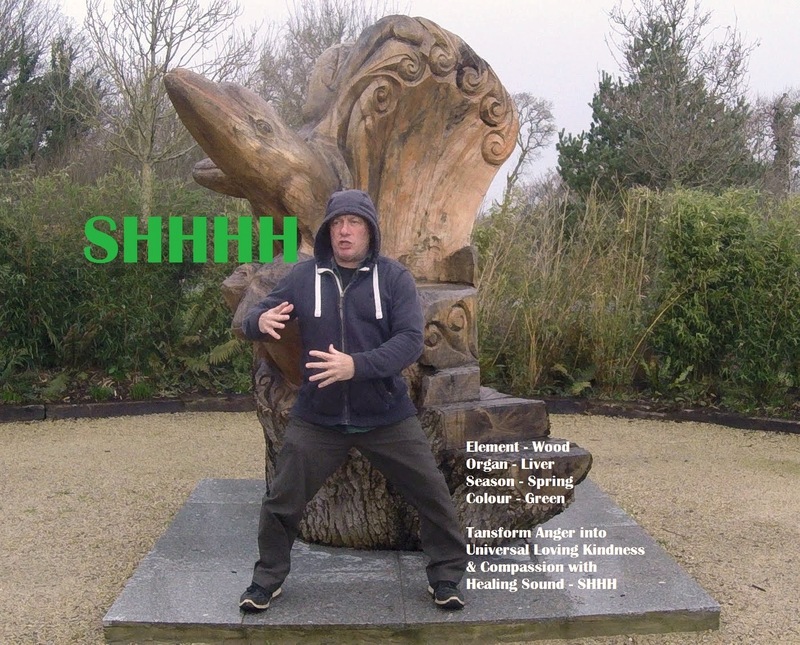 Qigong offers simple, effective practices which help to nourish our Qi, Chi, Prana, Energy …our Life Force Energy. 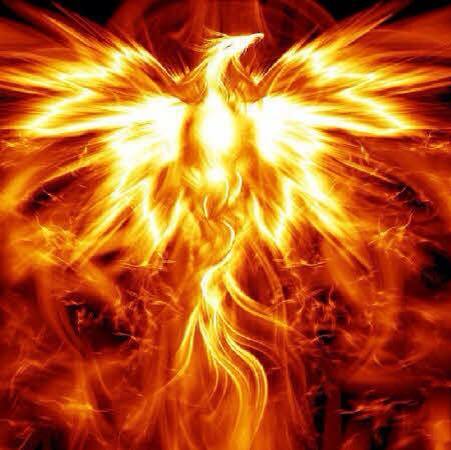 In Tai Chi & Qigong we have the symbol of the Eternal Flame and the Inner Smile at the Lower Dan Tien. With practice this Eternal Flame becomes brighter and brighter nourishing our Vital Energy, giving us a powerful Energy Shield to protect us from external influences. To allow the body to rest, repair and replenish. Our Universal Energy Arts & YogiChild Academy practices and techniques really do empower you. We offer weekly classes, monthly weekend Time Out retreats and Teacher Training. 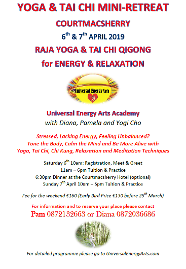 The Universal Energy Arts are Infinite Tai Chi, Chi Kung (Qigong), Yoga, Sound Healing/Healing Sounds, Meditation & YogiChild. Join us on and reap the benefits of these Arts, through in-depth training in the Internal Martial Arts & Yoga. 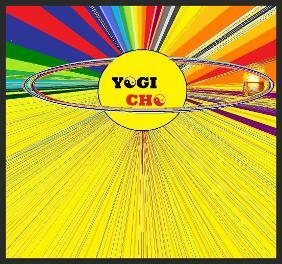 Students can learn and perfect these arts and contact with their own higher healing energies through attending Yogi Cho and Pamela's Universal Energy Arts & YogiChild Academy classes, courses, workshops and retreats and through the on-line courses.